Remember when high-performance luxury cars were for men only? No more. Increasing numbers of women are gravitating to the thrill and prestige of luxury cars. 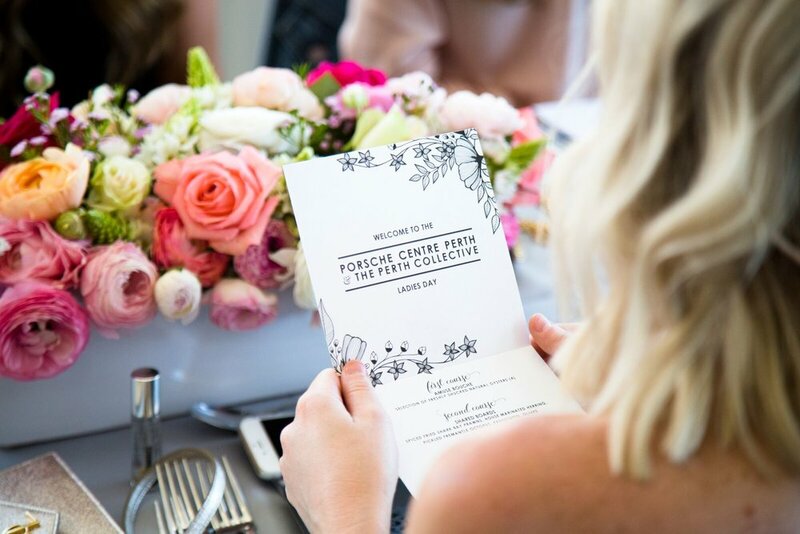 Porsche is a fierce champion of female entrepreneurs, recently launching their own Women In Drive magazine to celebrate the risk takers and leaders who are steering this new trend. 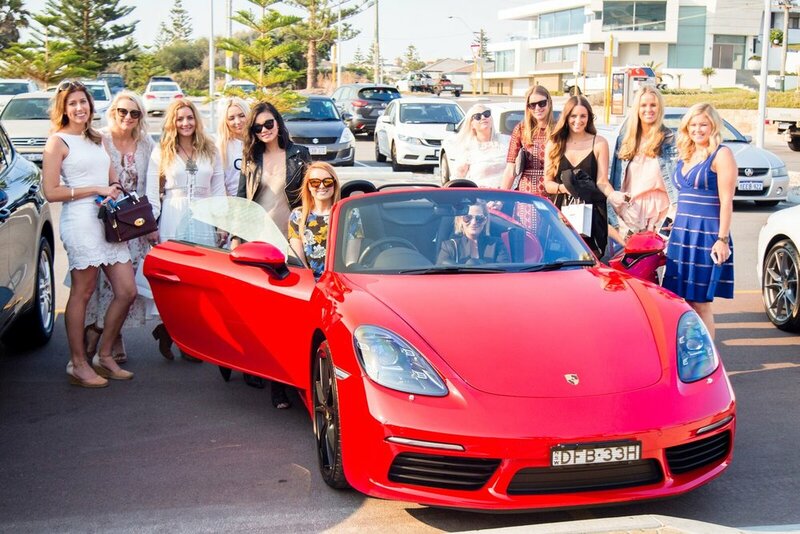 Teaming up with The Perth Collective, a group of fearless businesswomen, was a natural turn. 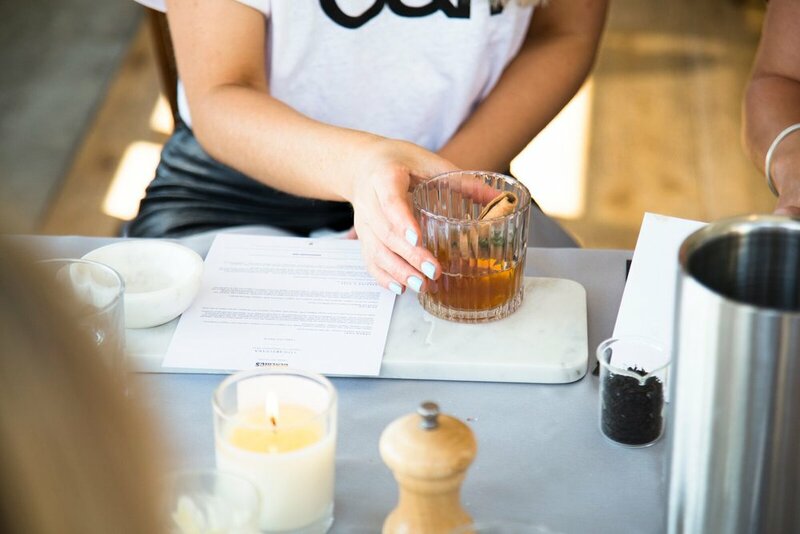 A lucky group of local female entrepreneurs – each carefully selected for their creative business acumen – received an invitation in their mailbox to this exclusive private event. On Friday 21st of October, they were ready for the big unveil. 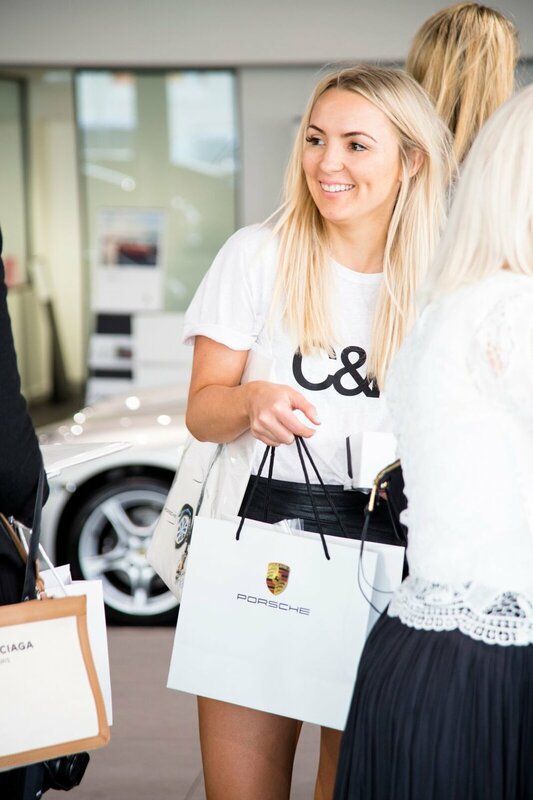 Arriving at the Porsche Centre, they were greeted by TPC founder Nikki Milne and Emeline Newbon from Porsche, who revealed over breakfast they were going to be stepping into the driver’s seat of covetable Porsche fleet cars. Imagine their surprise! Adrenaline was high as our entrepreneurs weaved through coastal stretches. As the sun shone down with glimpses of the ocean to their left, the dream of owning one of these luxury cars seemed more and more in reach. 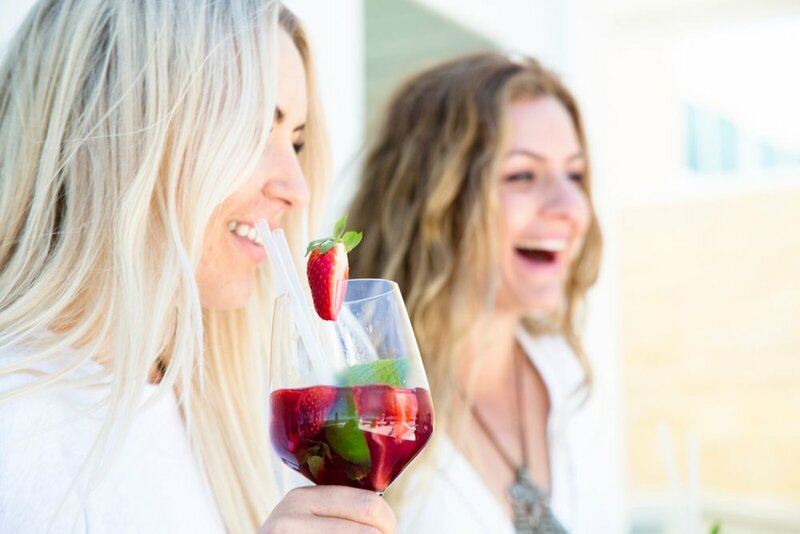 Hopping out of the cars at the stunning Kailis at Trigg Beach, guests were served mocktails before being introduced to their second experience of the morning: a bespoke botanical perfumery experience where each guest made their own perfume with Generics Urban Apothecary. Between courses, Nikki spoke on the incredible growth of The Perth Collective in the 18 months since it launched, and the reason it was formed: to recognise women in creative industries in WA who represent the new leaders in entrepreneurship. Nikki’s big message was that as female business owners – and often mothers – we seldom take the time to stop and reflect. 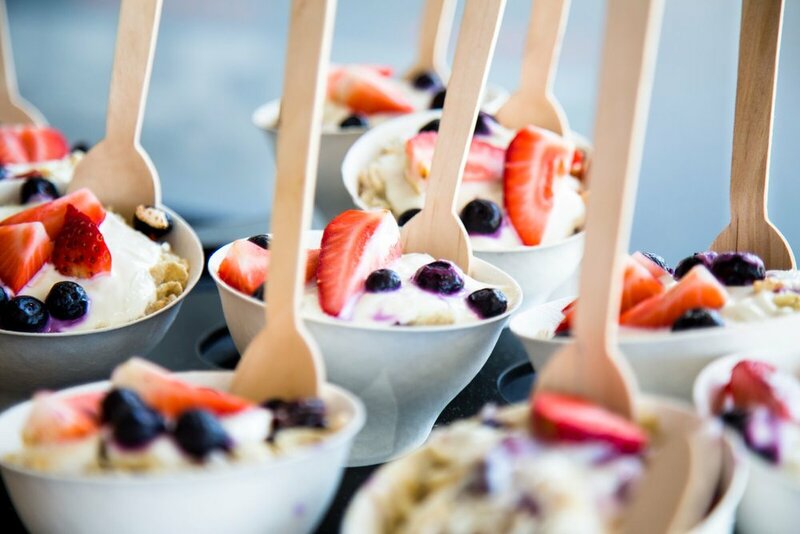 She encouraged the guests to celebrate and acknowledge how incredible each person’s journey had been, and the role they had played in inspiring other women to start businesses of their own. 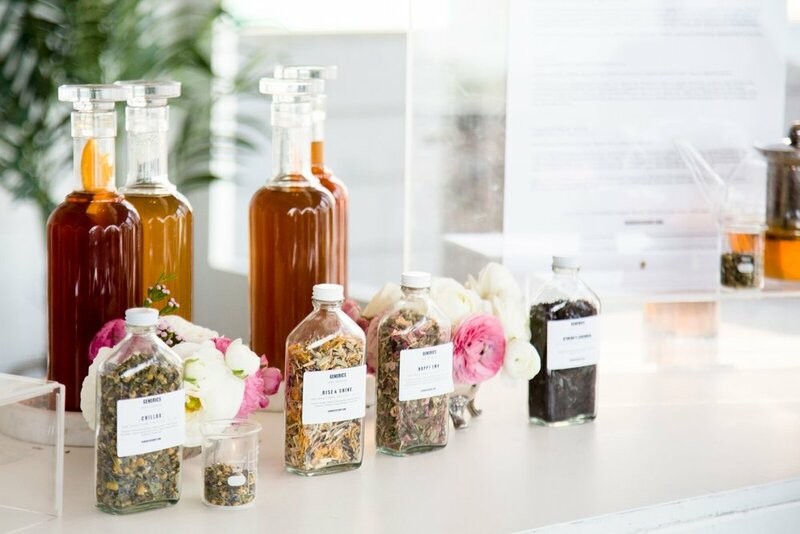 Over dessert, guests were treated to their third experience: an organic tea degustation series from Generics The Art of Tea. Heading home in the Porsche cars, guests were reminded how empowering it is to follow their business dreams and spend their hard- earned money on whatever brings them joy – including luxury cars! 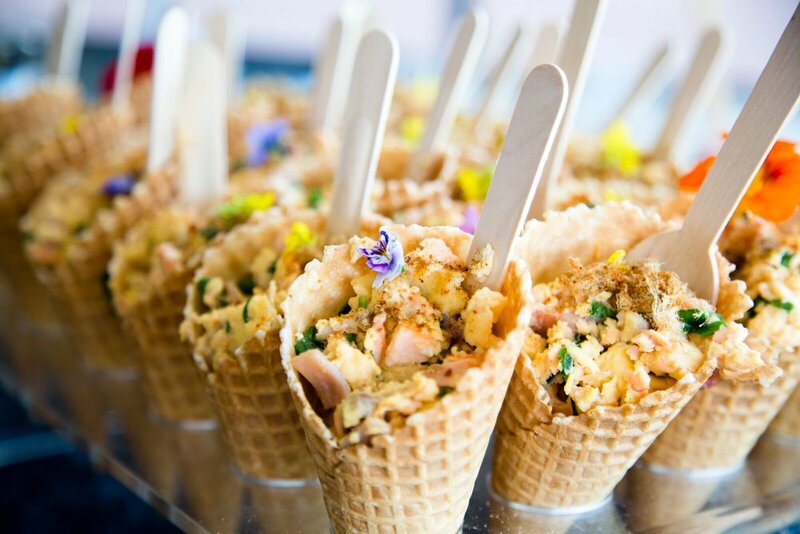 Share boards of spiced fried Shark Bay prawns, house marinated herring, pickled Fremantle octopus, local charred bugs, ancient grain salad, pomegranate, market fish with celeriac remoulade, chargrilled local asparagus, burnt grapefruit, fennel crumble and coddled egg dressing. For dessert, saffron lemon curd with macadamia ginger toffee.